Whether you’re looking to throw an intimate affair or a lavish event, give your party the “wow” factor with the finest linens and furnishings! Not only does Celebration Event Rental offer a wide selection tables, chairs, tents, accessories and lighting, but they also know you need service from professionals that are passionate about what they do. 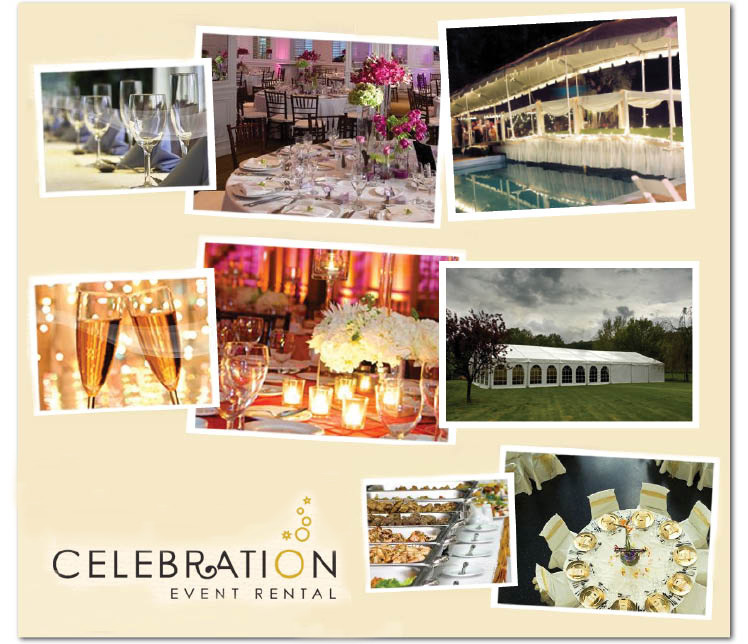 Celebration Event Rental takes care of everything so that you can focus on the celebration! With every product imaginable to make your dream wedding come to life, you can throw a truly unique affair! Be sure to check out their endless products online!